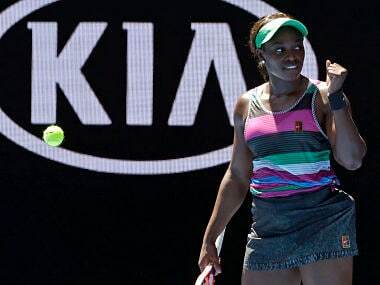 Melbourne: Former US Open champion Sloane Stephens needed to tell herself to "get it together" Monday before ending her Australian Open hoodoo and advancing to the second round. The fifth seed has endured a horror run at Melbourne Park since reaching the semi-final in 2013. There were also questions about the 2017 US Open winner's form coming into the tournament after poor performances this month at warm-ups in Brisbane and Sydney. But she looked comfortable in seeing off 93rd ranked fellow American Taylor Townsend 6-4, 6-2, growing in confidence as the match wore on. She said she hoped to emulate her appearance in the last four six years ago. "It's been a tough couple of years here, but I do love this tournament. 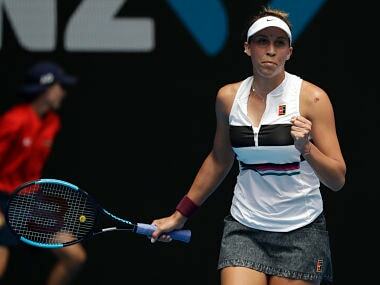 It's always tough the first Slam of the year kind of getting going," she said. "I had a good result here once before, so I think I'm going to try to do it again." Stephens initially stumbled to go down a service break and admitted her past failures sprang to mind. "I was like 'here we go again, get it together'," she said. 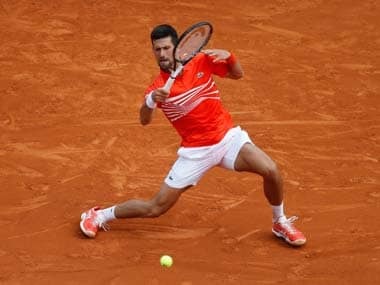 The world number five immediately broke back to take the first set after 32 minutes. She was in control of the second set from the offset, serving strongly and hitting accurate returns to run Townsend around in the heat. The only wobble came when she struggled to close out the match, blowing four match points on Townsend's serve before going on to claim victory off her own racquet.